Thanks for the explanation! Makes sense, and should be forgivable in most users' minds. Asking another difficult question: Even though the error doesn't actually break anything (just somewhat lessens the awesomeness of the unit), is it grounds for a return? If so, do you know the serial numbers of the affected units? Personally, going by what Wolfie described, I'd be perfectly content with his unit #1 and those like it. 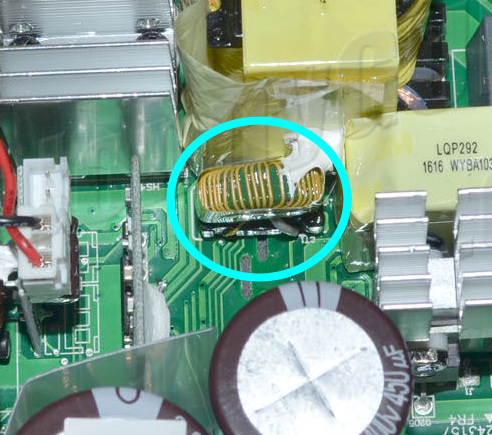 That's a leakage inductance coil for the LLC converter... I might be horribly off, though. 10/10 for performance, just not sure i'd give it 10 for value. Price quibbles aside, we can agree the Prime lives up to the Seasonic reputation for quality. 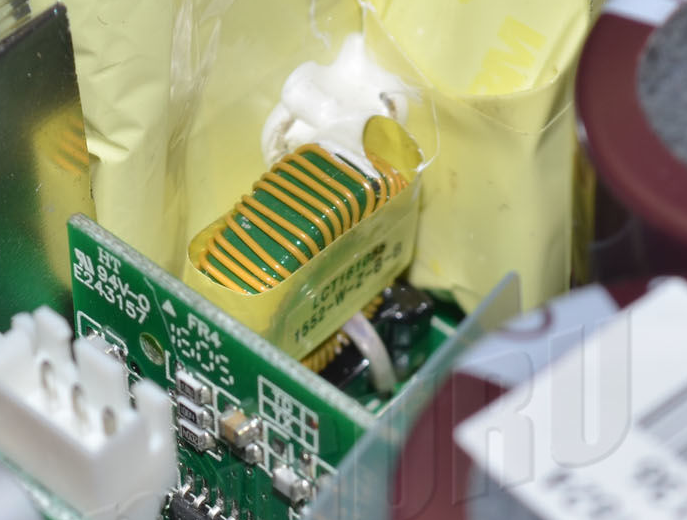 could you double check the cable without capacitor?? The cables don't have capacitors. Last edited by rares495; 08-16-2016 at 04:33 AM.